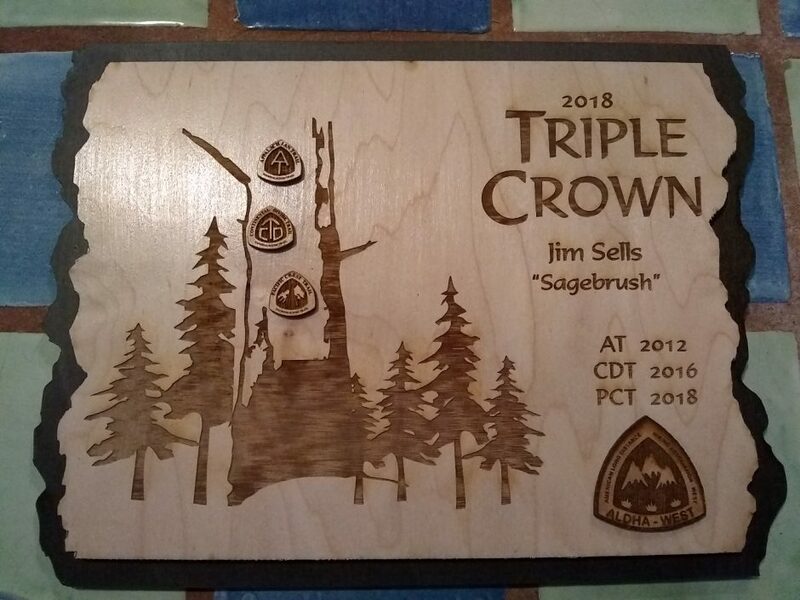 Thanks to Cairn, and other family members, who helped me reach this goal. 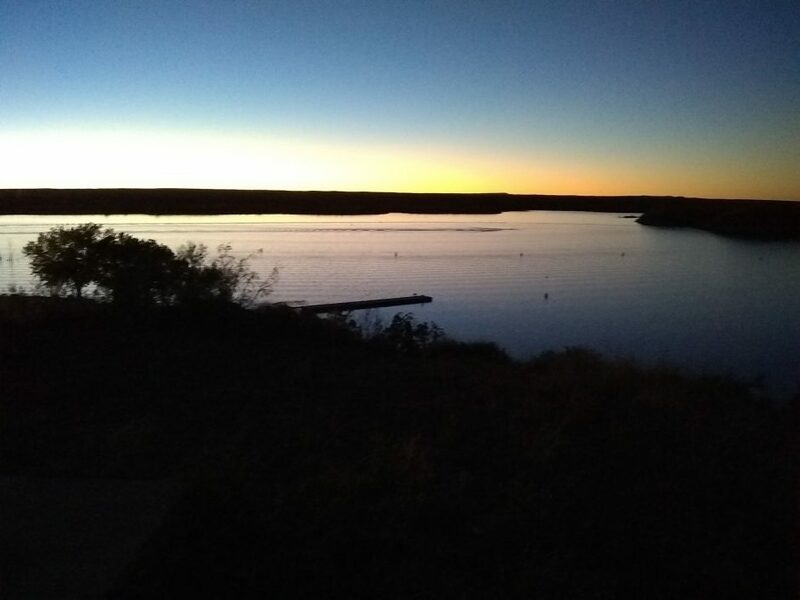 Ute Lake State Park project with the NMVFO was the weekend of October 5-7, in far eastern New Mexico near Logan, the second year in a row at this site. Jennie was project leader, and cook!